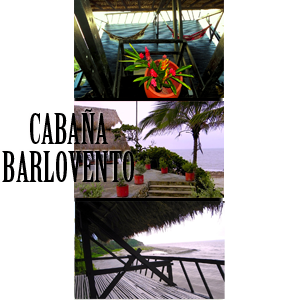 Barlovento Cabin is located on a rock, just where the river Piedras joins the sea in Los Naranjos beach. This cabin has a privileged location, it offers three standard ensuite rooms with views of the sea and fans; the three rooms share two bathrooms. There is also a terrace and resting area opened to the sea. The rooms are small and open, with no windows, so you can feel and hear the sound of the sea. All rooms have protection against mosquitos. 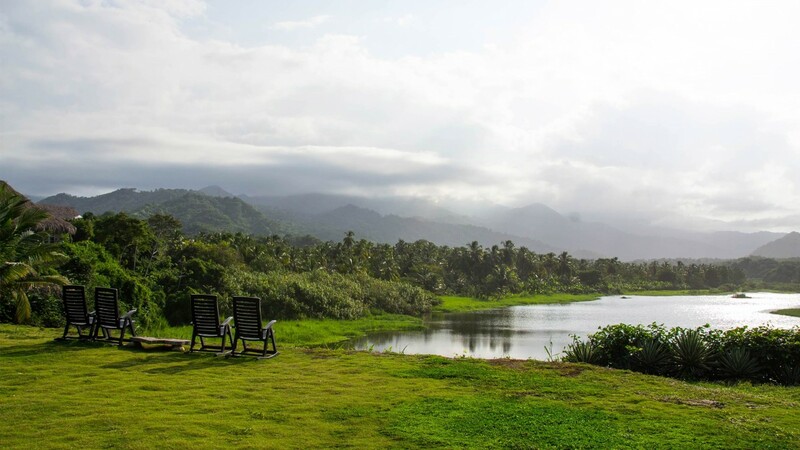 Come and enjoy this unique place. Breakfast and dinner is included in the price. Lunch on demmand. Dinner is served until 19:30h.